Do you have wonderful memories in New Hampshire? 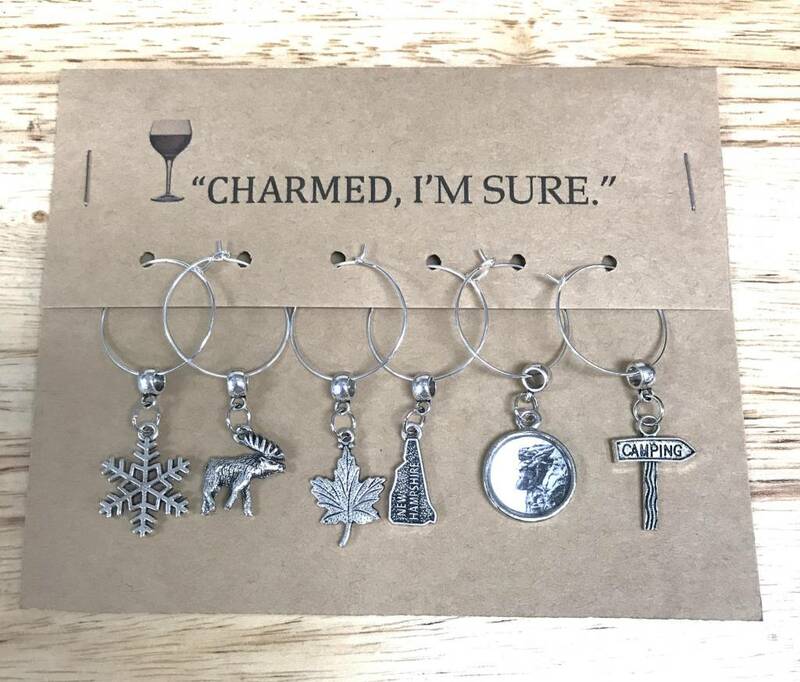 Love these NH themed wine glass charms! 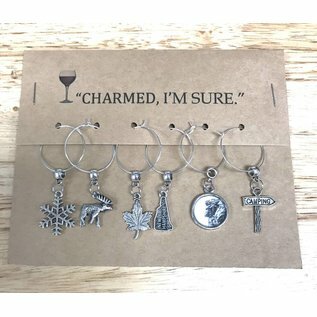 You will receive 6 charms. Made in New Hampshire. Created by Kinds Finds in Bow, New Hampshire.